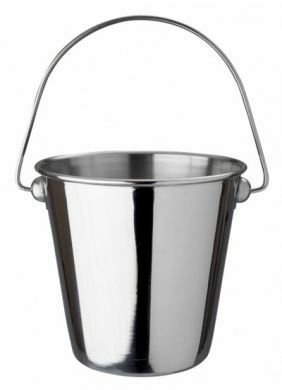 High quality, really solid, polished stainless steel serving bucket - ideal for serving chips, vegetables or even ice cream! 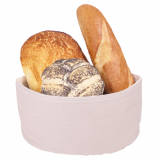 This product is great for pubs, restaurants, cafes and even bars for presenting food items such as nuts or snacks. This product is also great for dinner bbq's, parties at home or making the kids mealtimes more fun. Volume (full): 1 pint / 560ml.